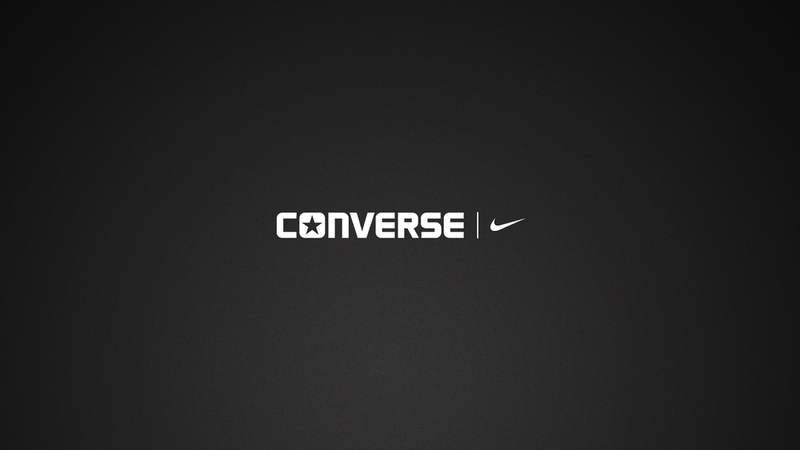 Using Nike’s technology Converse updated iconic silhouttes from their vault to be modernized for the streets today. 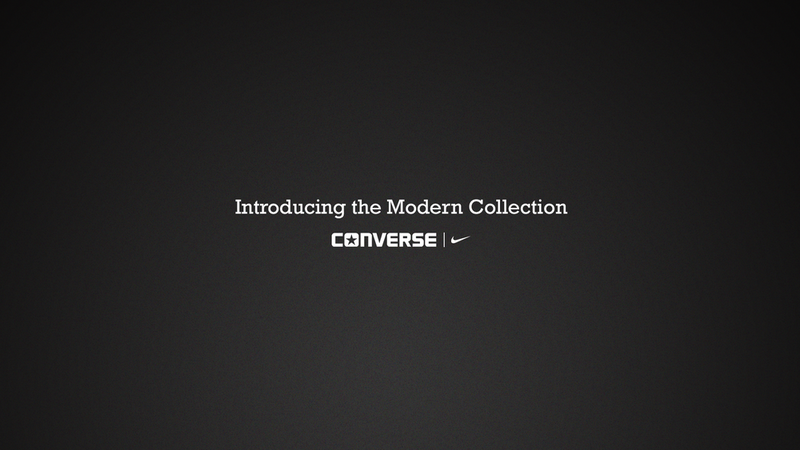 Each video shows the evolution of the shoe from its original form to the Modern version. 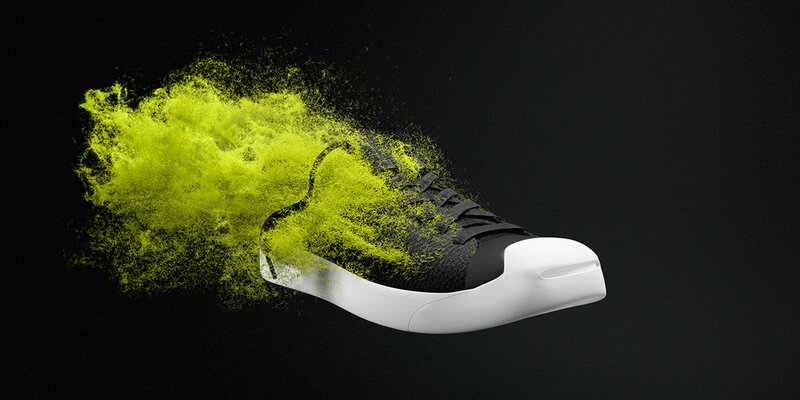 The transformation each shoe moves through touches on the heritage of each shoe.